Velmi zdařílý výrobek, který po jeho aplikaci nelze rozeznat od originálu. 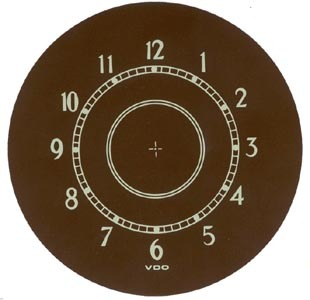 Dials, if the dials by the age obscured it is difficult for the oldest glasses beetles have a good dial lounger. This requires an appropriate solution, these dials are pasted over the original then the difference with the original is no longer visible.